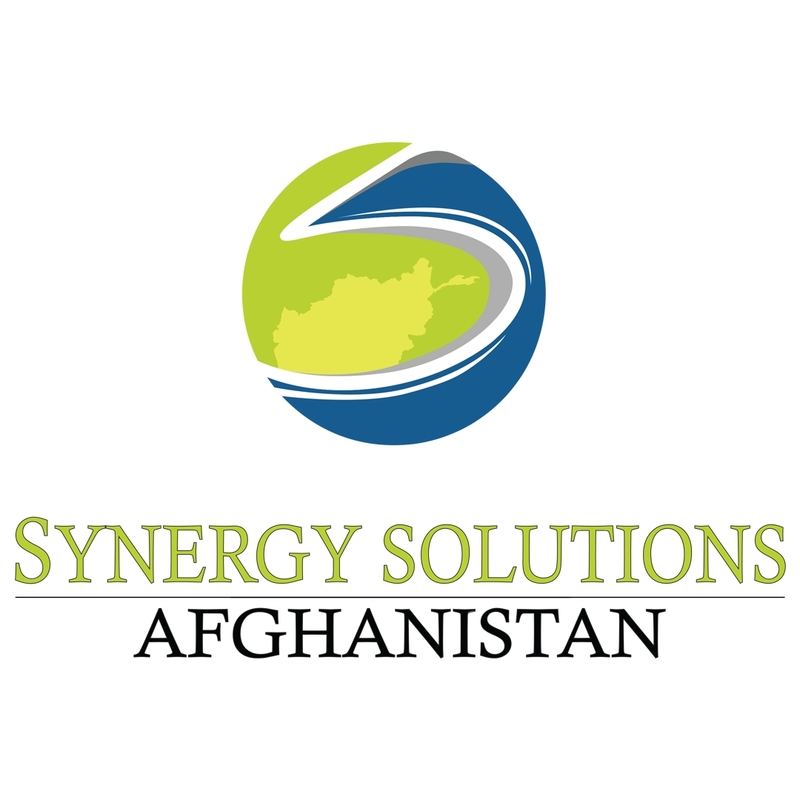 To meet the needs of an increasingly vibrant Afghanistan, we are moving aggressively on three fronts and offer services that are of great need now, where and when customers want them. Our Skills & Trades as service offerings, satisfy customers’ needs by our team of hardworking, skilled and well experienced tradesmen. Be it one of our plumbers taking care of the leak in your water tank, or move your cargo across Afghanistan or someone who can handle your employees’ visas in timely manners. These three fonts are: Government & Professional Services, Logistics & Technical Services, and Risk Management Services. No matter where you find us - and whether you seek our services or not, we remain committed to creating new and easier ways for our clients to breath a little easier known that The Synergy Solutions Team is there and will bring them comfort. As our business grow beyond our current core services and into new areas, we will build on our legacy of accountability, reliability, and customer/employee focused values. As our customers increasingly rely on reliable and quick response, we're moving with them, creating mobile maintenance team, Quick Response Pickups Teams to response to emergency calls any time and anywhere in Afghanistan. True to our legacy, we are responding to our customers needs and assure them that when they do business with SSCS, they do business with a true partner. The growing demand for Mobile Maintenance Team (MMTs) requires us to offer more of our services during one visit. This is why our MMTs are tradesmen who specialize in more than one trade and there is always more than one technician in the MMT responding to your call and your needs. To meet this requirement, Synergy Solutions is transforming the entire maintenance industry in the region by focusing on customer’s needs and our MMTs are now available 24/7, when and where the customer want them to be, and in a way that meets their growing needs. We've invested heavily to build our service maintenance centers, packed with tools, vehicles and spare parts our customers need.